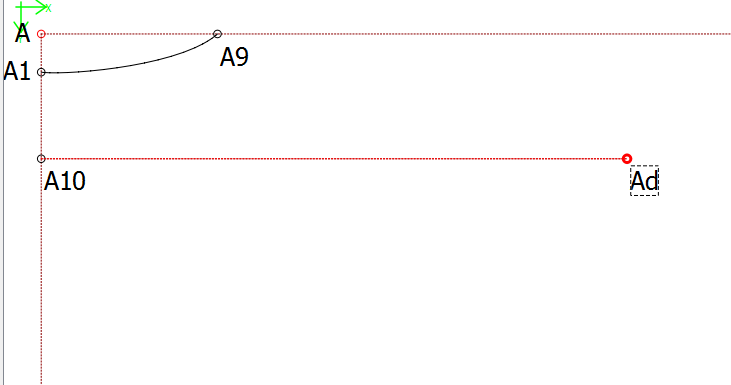 Is there are tool that I could use to place a point on line A10 to Ad that will enable me to draw a line from A9 to the line A10-Ad that will measure the shoulder width +1cm? I’ve tried various tools, but none will place the point at the intersection. How about this tool? Even description says “Special point on shoulder”. It is always good when you have options. I want to perfect this tutorial so I can make a video or written tutorial for other noobies like me. I see it often in the questions. Hello, I made a little video where you can see that using the “special point on shoulder” only works when the point is farther away from the endpoint. Lower values transform to chosen end point. Hi @Grace thank-you for posting this screenshot! I’ve been trawling the net for a while trying to figure out solution to shoulder length and point of intersection tool works perfectly. I’m still having difficulty mastering the shoulder point tool in context of Aldrich’s instructions on close fitting bodice. Have you had any luck? 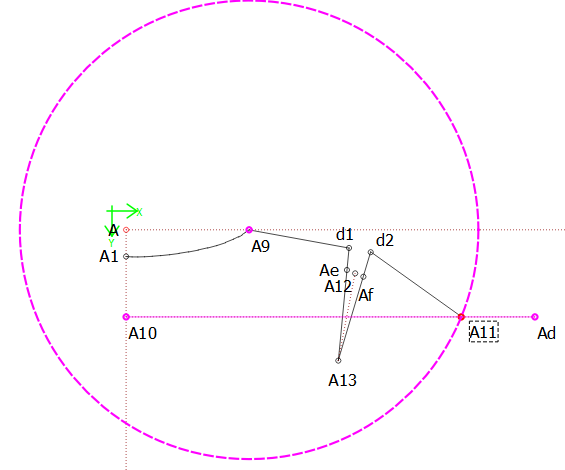 Either the Special point on shoulder or the Point at intersection of arc and line are the tools I use. If you have any problems, let me know & I’ll try to help. Thank you very much @slpencer. I think this tool would be the better one to use since it does both jobs regardless of the length of the lines I’ll update the wiki tools when I get a moment.